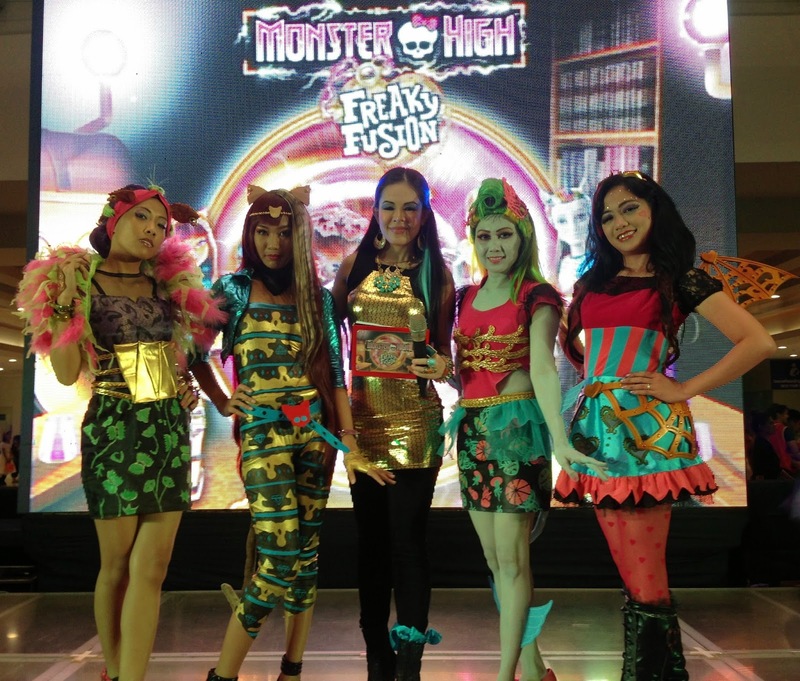 Marylaine Viernes hosts Day 1 of the Monster High Freaky Fusion Party! Marylaine Louise Viernes, the official events host of Mattel brands such as Barbie and Monster High hosts this year’s biggest, monster-iffic character event, the Monster High Freak Fusion party held at the Megamall activity area. 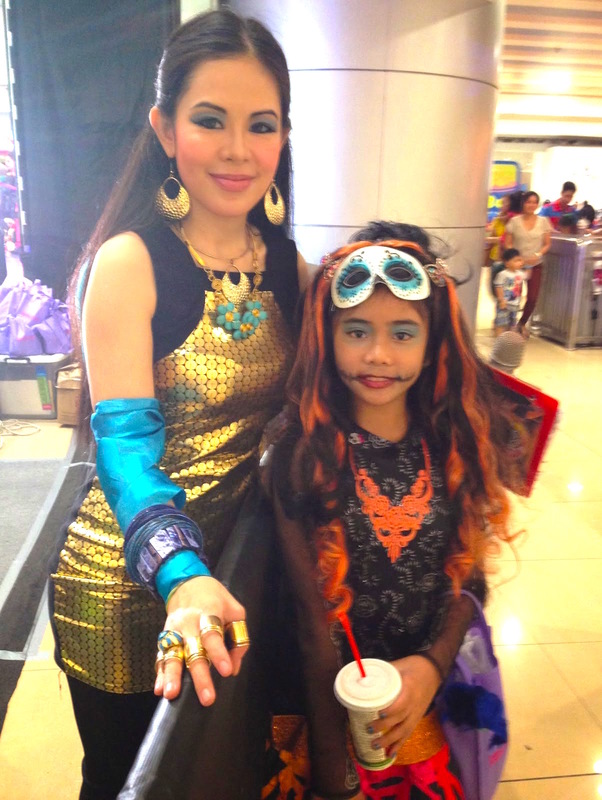 This event had over thousands of Monster High enthusiasts, clad in their best Monster High apparel and accessories. Plus, they all got to participate in the best games, raffles draws and surprises! But the best part was the Meet & Greet portion where their most favourite characters came to life, much to the crazy amazement of the Monster High fans! Catch Marylaine Viernes in the next monsterAmazing Parties only from Monster High, brought by Mattel and Richprime Global, Inc.